In Story of Seasons, the protagonist has the chance to start a new live as a farm boy or girl, as they become bored with city life. When checking out a flyer announcing the need for farmers in Oak Tree Town, the character takes the opportunity and heads forward to a new life. 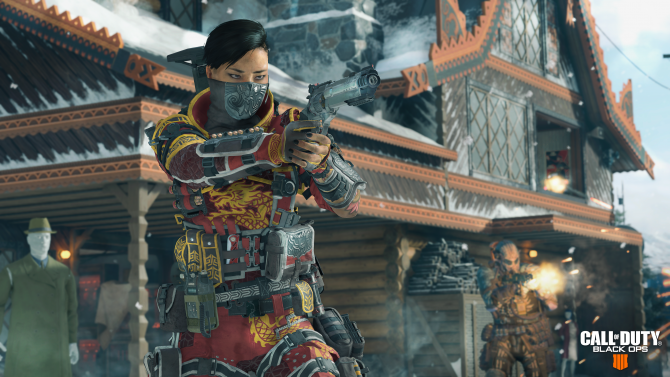 While creating your character, you will be able to change their hair style and color, eyes, and skin color. 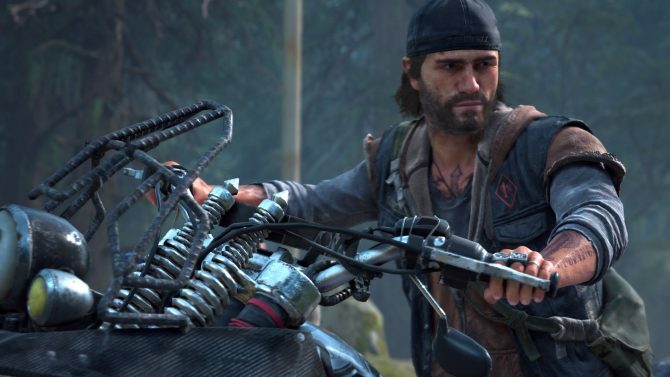 Later in the game, you will be able to change the hat you wear, your glasses if you choose to wear them, switch outfits, and wear up to three accessories. Once you start the game, you will be prompted to choose between two difficulties — Original and Seedling. Original is for players who are familiar with the genre while Seedling is for newcomers who just want to enjoy the farm life. Once you’re all set, you’ll set up with long tutorials introducing the mechanics and the overall world of the game. The tutorials are divided into seven training days — each day you will learn mechanic that will aid in maintaining the best farm possible. These can range from gardening to gathering materials. At the end of each training day, your character will rest to start a new day. 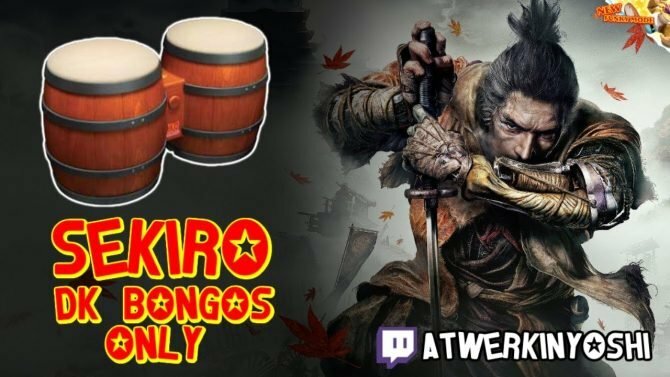 While tutorials can be a necessity for newcomers of the genre, I felt that it wasn’t well implemented as they could have been optional or less drawn out. I felt that I could have figured out the game a lot faster than the time it took me to actually get through the tutorials. As a farming-sim, naturally the main focus of the game is to grow crops, raise livestock and make money. Almost like real farm work, you are responsible for using the right tools and not accidentally destroy your precious greenery. Players will be investing many hours in creating and perfecting the best farm possible in order to make said profits. 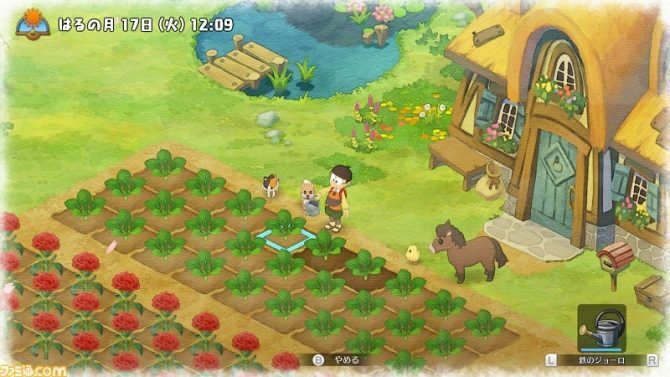 Additionally, the game features a stamina system which depletes while performing various activities such as farm work. You can simply regain energy by eating or you can rest to restore your energy completely, but the later option will result in time passing to a new day. It is also important that you go to bed in the appropriate times since the later your sleep, the later you will wake up. There will be times in which your character may be too exhausted and collapses in the middle of nowhere. Luckily, they’ll wake up in Marian’s office, the town’s doctor, and there are no negative consequences for this happening. However, you should always head home if you are tired to prevent this. 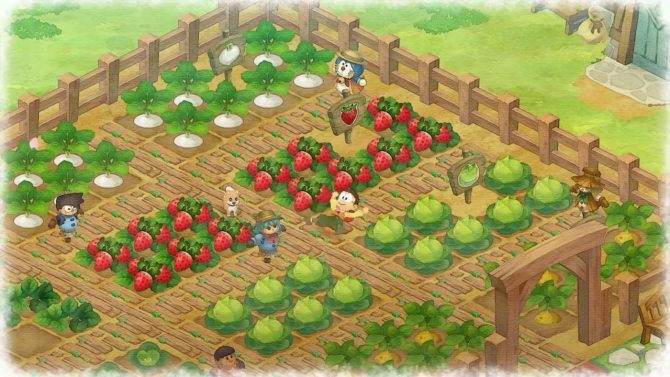 Story of Seasons also revolves the idea of a growing community. Part of the reason that you moved to Oak Tree Town is to improve its economy and develop trade routes with surrounding countries. Thus, it is your responsibility to improve the community by accomplishing these tasks. You can explore the game’s town and sell your crops and products; it’s important that you sell and trade frequently since that will result in other countries specializing in products different from Oak Tree Town’s to take notice and eventually come to trade. 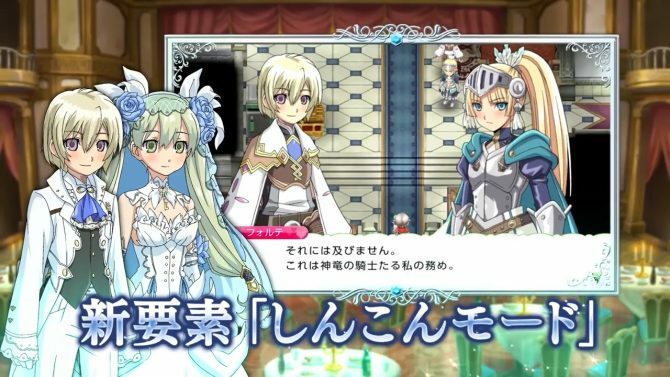 The classic romance system is back, allowing the player to develop a relationship with several eligible bachelors or bachelorettes, depending on your character’s gender. You can build up your bond by gift giving and, if the courting is successful, can eventually get married. Building your overall relationship with the townsfolk is important since it means that more items will be available in shops and the community will generally be friendlier towards you. This also allows you to learn more about the residents, which is an interesting aspect of the game. 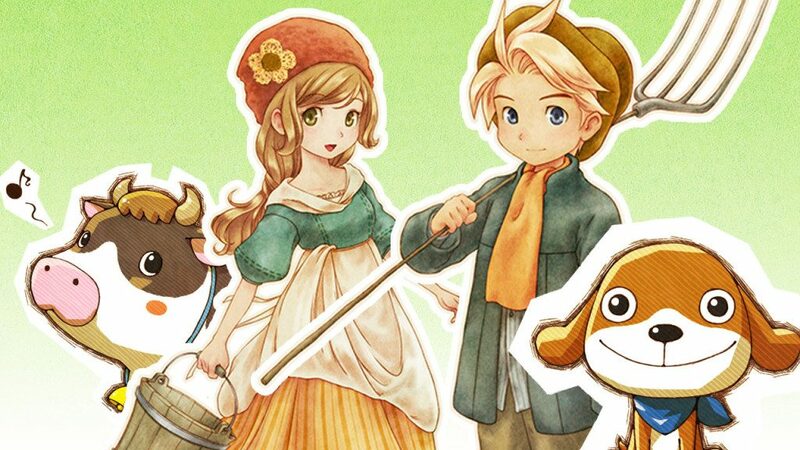 The game’s art style resembles the later Harvest Moon games, as characters are both cute and cartoony, really giving off this charming feel that suits the style of the game. 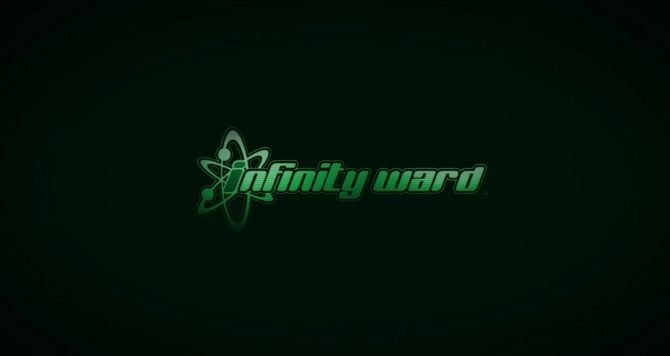 Sadly, the title does suffer from noticeable framerate issues; and while it doesn’t actually ruin the experience since its not an action or fighting game that requires a stable framerate, the issue can be pretty annoying since it happens often. Using the 3DS’s 3D feature wasn’t very appealing for this title since it doesn’t enhance visuals in any meaningful way, doesn’t add anything to the gameplay and can be rather distracting. Control scheme is pretty simple and uses the system’s buttons well for the most part. The bottom touch screen displays a journal, which is how players can save the game and you can use this feature whenever you’d like. You can also access and equip your tools and materials when touching the Bag button in the screen. While it’s easy to access your tools, it is kind of a chore to swap tools. In order to use other tools, you need to press X or R again (or touch the Bag icon in the touch screen) and search for the tool that you need. Sure, the search is only a couple of seconds each time but other titles in the genre have made accessing tools much easier. As a newcomer to the farming-sim genre, Story of Seasons was a solid entry point for me and I really felt involved in both the farm life aspects and the overall town community. 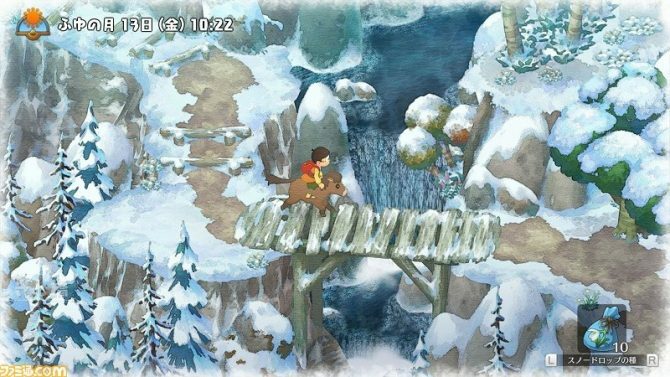 Also, as the true sequel to previous Harvest Moon titles (as it’s developed by Marvelous AQL unlike the recent Harvest Moon: The Lost Valley), it truly incorporates the features and general atmosphere of that series. 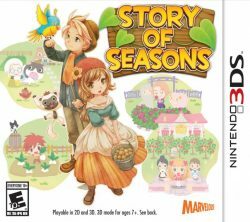 Barring the frame rate drops and sometimes clunky interface, if you’re looking into getting into the genre, Story of Seasons definitely does the job well and will easily occupy you with fun and addictive gameplay for hours on end.